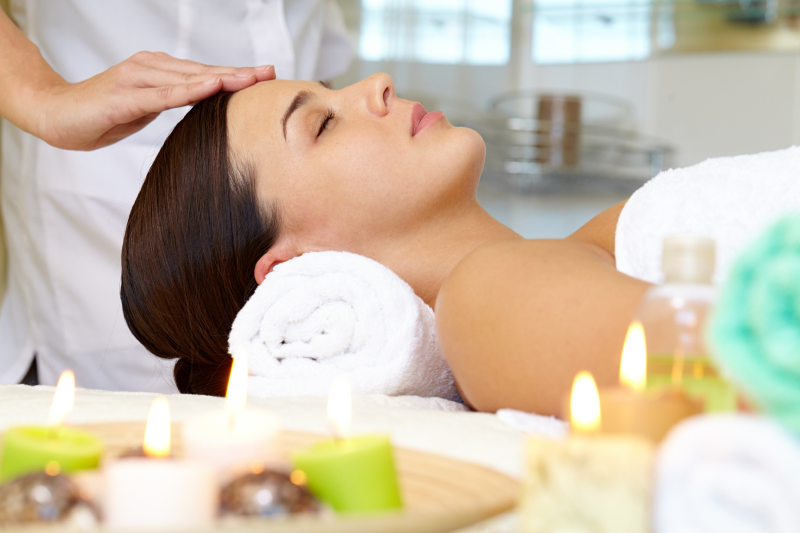 Enjoy a relaxing and rejuvinating facial to give your skin its natural glow. Each peel has unique benefits such as helping to lighten hyperpigmentation, smoothing and evening skin texture, reduces breakouts and minimizes the appearance of pores. Best done in series for cumulative results. Offered in a series of 6 or as a single treatment add-on. Stimulates the body to produce more collagen which helps reduce the appearance of fine lines and wrinkles, acne scars or stretch marks, and tightens the skin. Lessons hyperpigmentation and improves skin tone and texture. Offered as a single treatment, or in a series of 3, 4, or 6. Offered as a single treatment, or in a series 6. Removes all dead skin cells and hair. Improves skin texture and tone, and allows products to better penetrate the skin. Long-term effects are increased cell turnover, fewer wrinkles and dark spots, and reduction of acne scarring. We offer a range of waxing treatments so you always look your best.